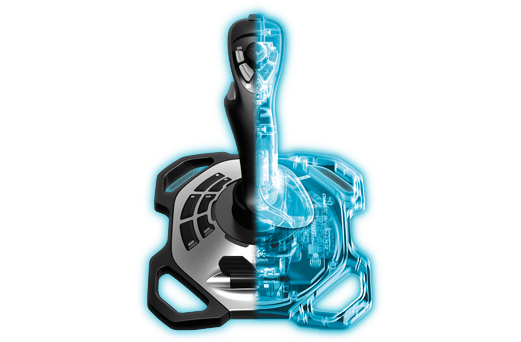 Seize the day with a joystick that keeps you at the top of your game. Optimal controls personalized for your unique gaming style. Whether you're in an acrobatic dogfight or striking from long range, the high-stability, precise Logitech® Extreme™ 3D Pro gives you the edge on your competition. 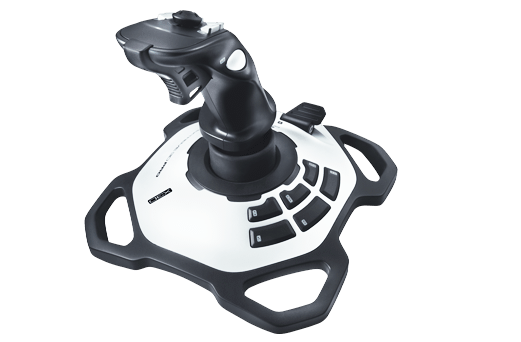 Advanced controls: Experience superior response and control with 12 conveniently placed action buttons, eight-way rubberized hat switch, twist handle, and rapid-fire trigger. Twist-handle rudder: Turn on a dime or zero in on your target with deadly accurate direction control. 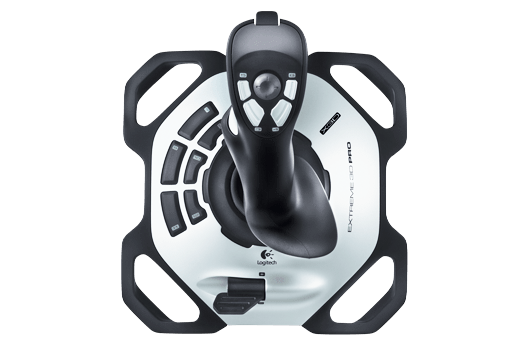 Logitech® Profiler software (PC): Get serious about your game with advanced button customization, multiple controller configurations, and printable gaming profiles.